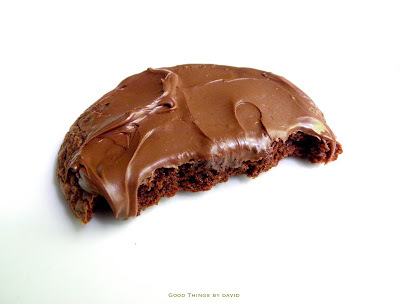 Good Things by David: Happy National Cookie Day! I've always enjoyed eating cookies, baking cookies, and sharing cookies with friends and family. 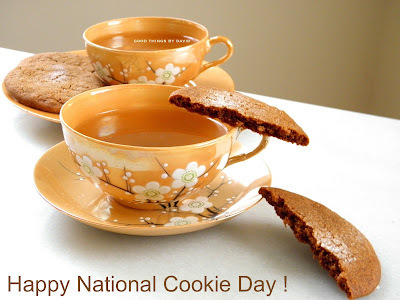 From lighter-than-air morsels, to rich & dense bites, I hope you attempt to bake a cookie or two in the future and come to understand my love for the cookie jar. 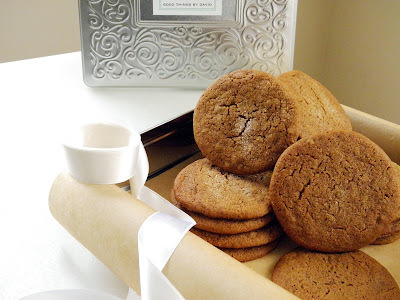 Below is a list of those essential how-to posts and my favorite recipes that I go back to time and time again. They are the recipes you've come to trust. It's so nice to hear from readers who have made a particular cookie recipe of mine (including my mom's cinnamon orange recipe) a part of their baking tradition. If you're new to the blog, I encourage you to take a closer look.